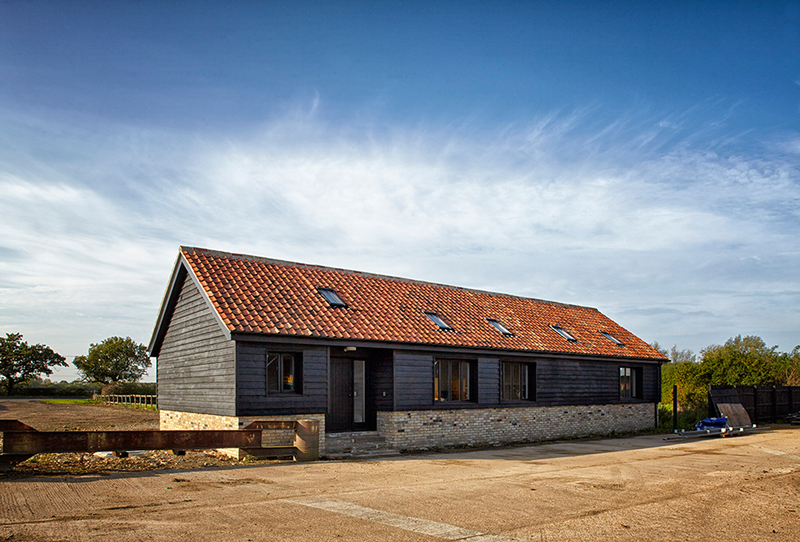 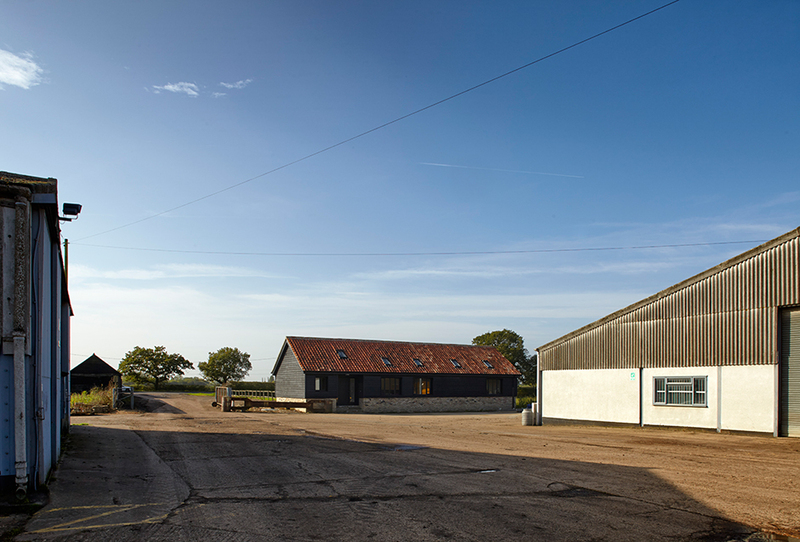 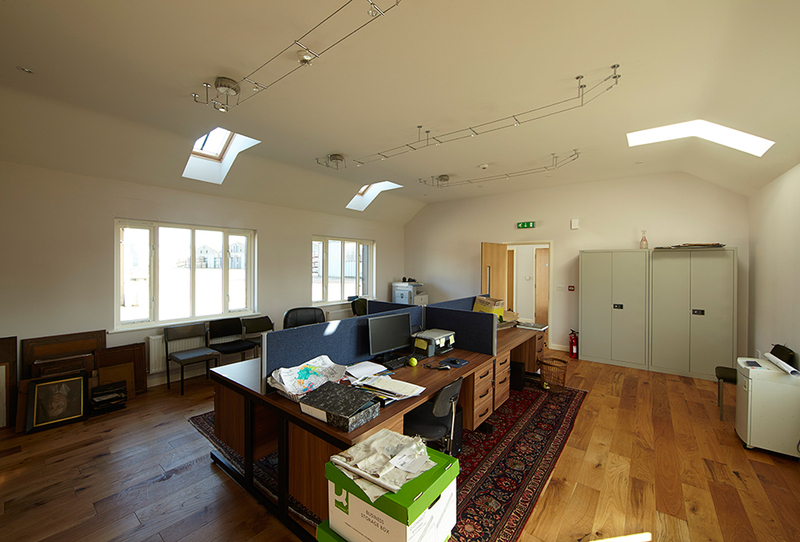 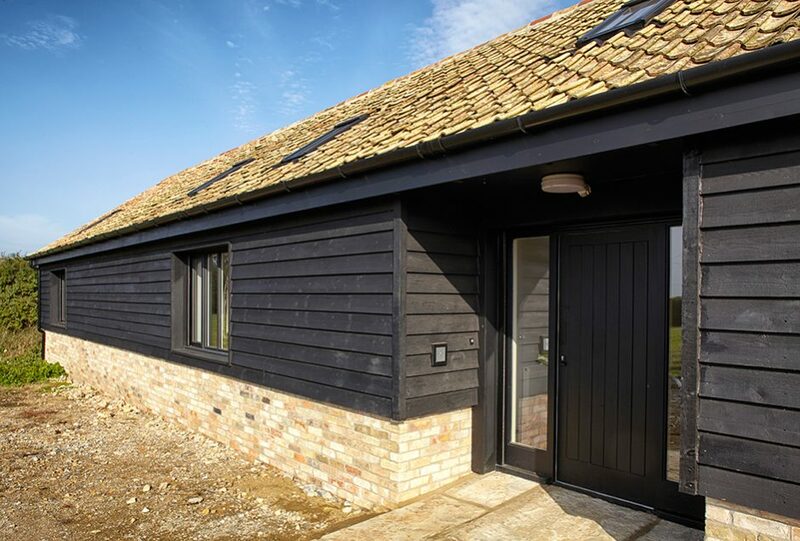 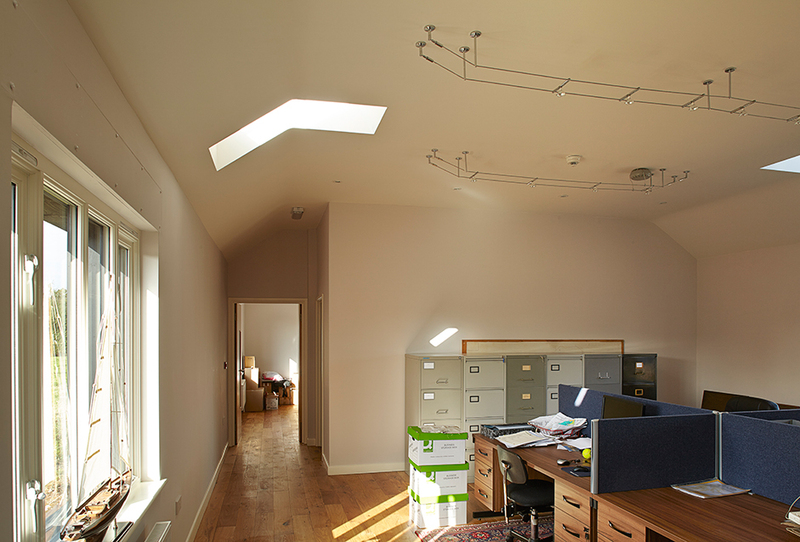 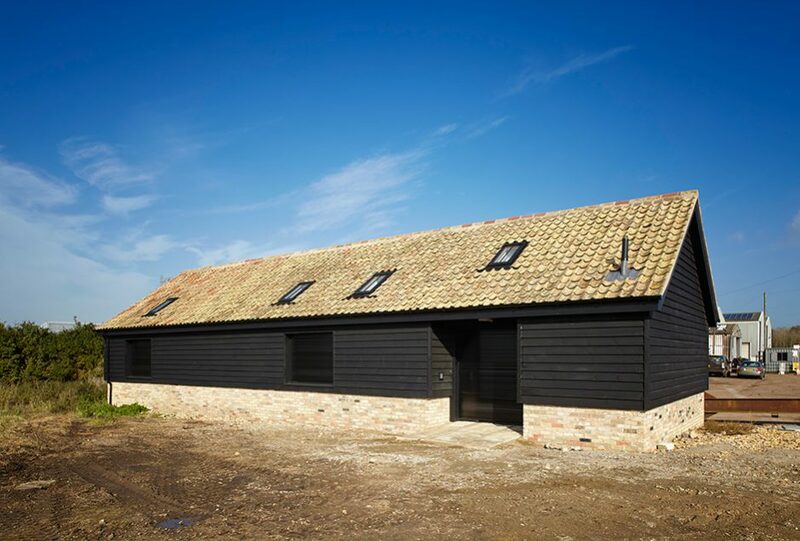 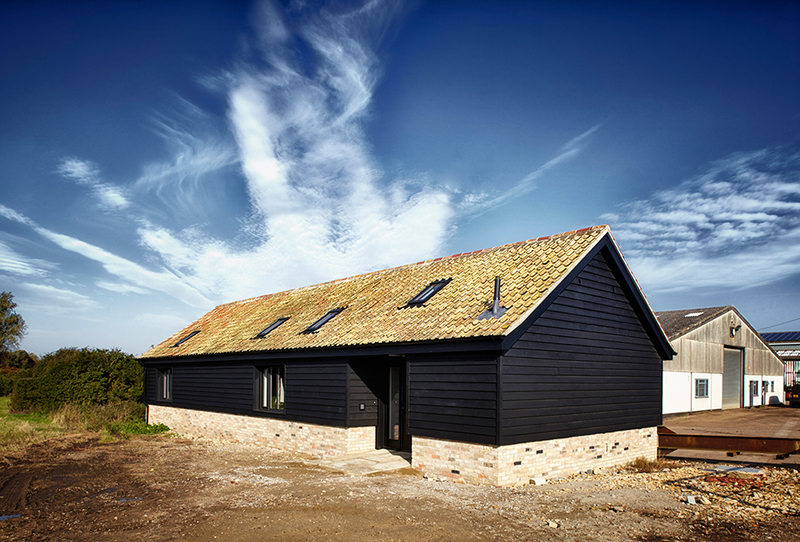 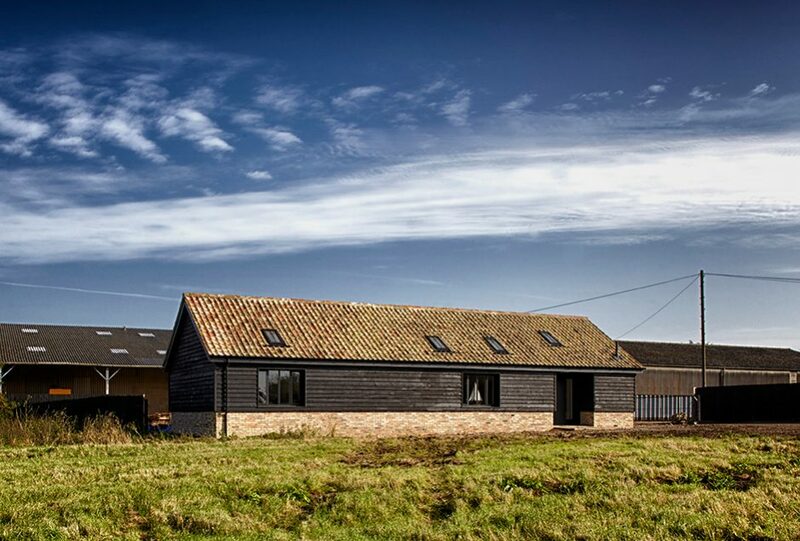 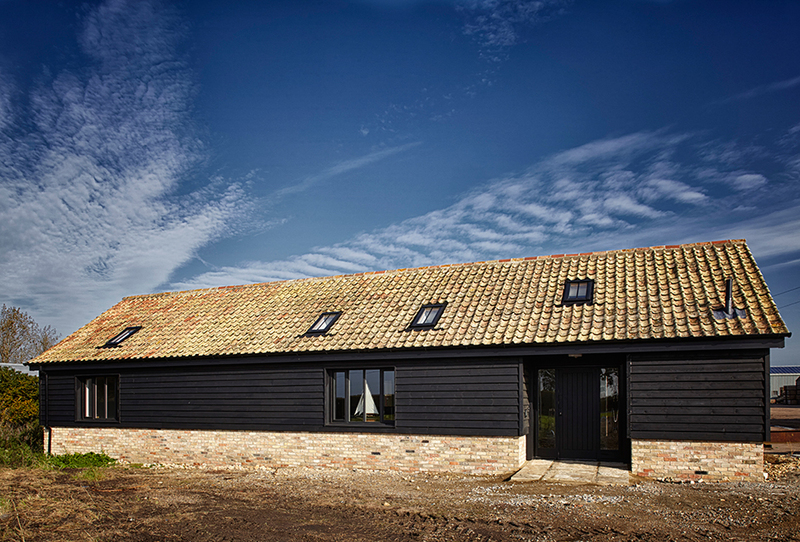 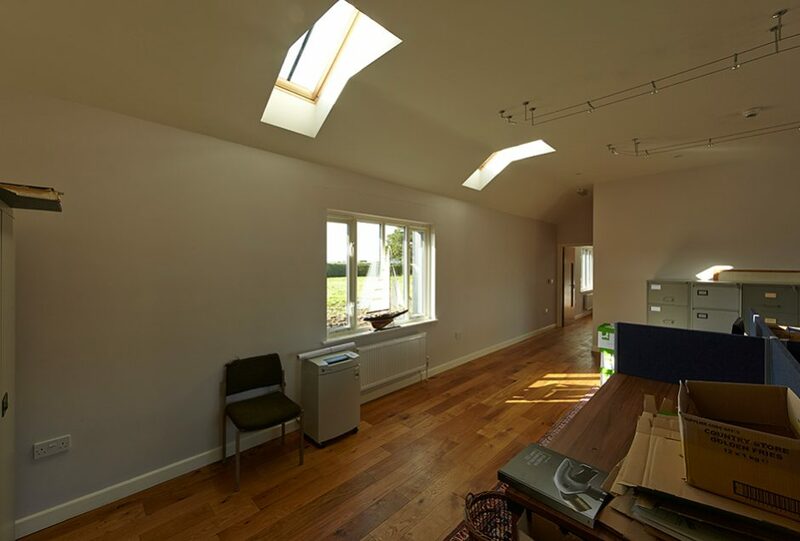 We were delighted to be appointed as main contractor for our client Cole Ambrose Ltd on this project to construct a new farm office and board room. 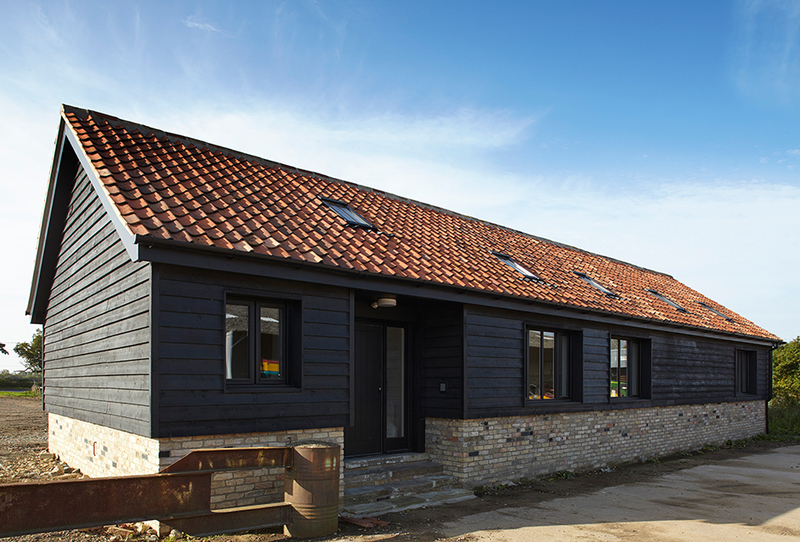 This project involved the careful demolition of existing animal sheds and the salvage of existing materials for our client. The new facility was constructed over six months in a live active farm setting and required us to carry out our works while not adversely affecting the operation of the yard. 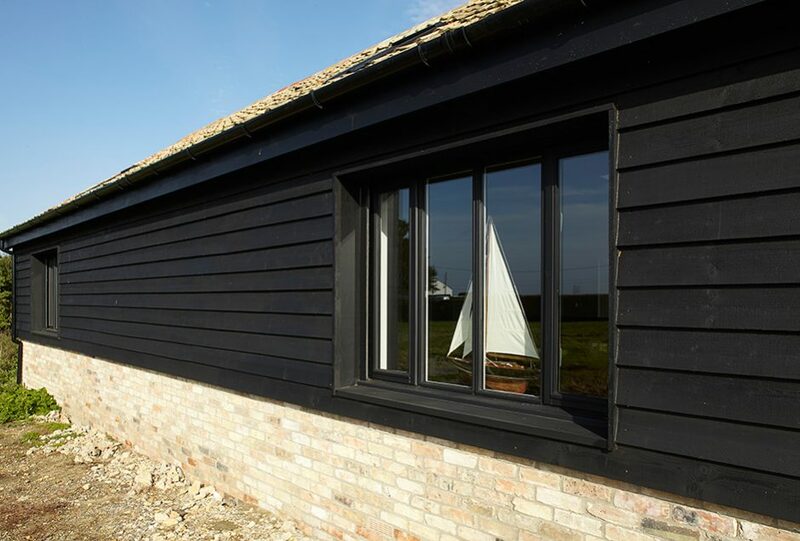 Using materials to create a traditional barn appearance the new facility also incorporated electric shutters to all doors and windows for security. 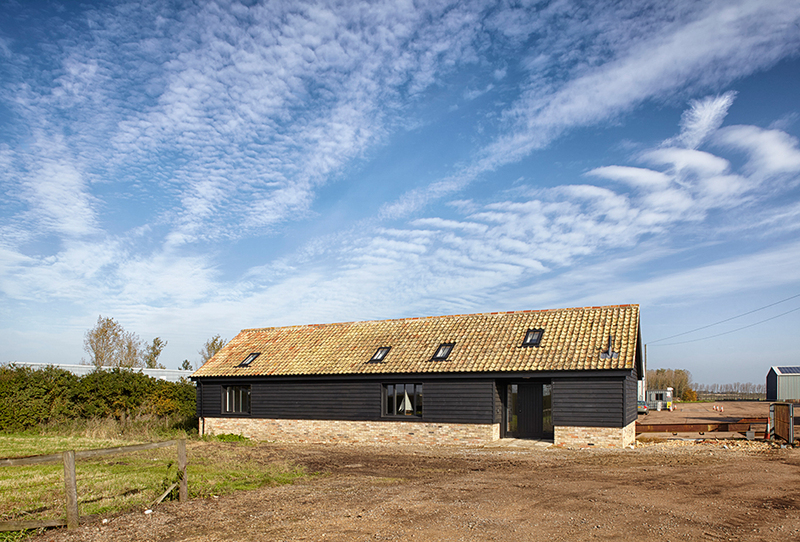 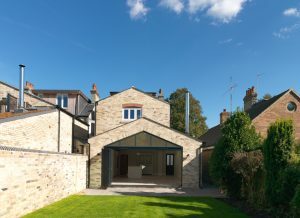 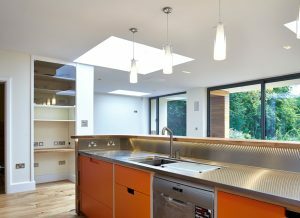 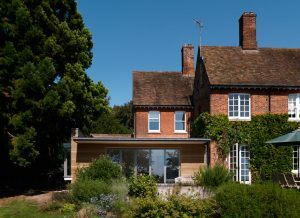 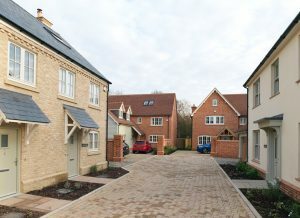 We were pleased to engage with local contractors to ensure a minimised carbon footprint on this project.